Multinational executives and managers are exempt from the PERM labor certification requirement. Our firm represents multinational executives and managers who are “starting-up” business operations in the U.S. for foreign corporations as well those being transferred to the U.S. by large international corporations based in the U.S. or abroad. Typically multinational executives and managers are admitted to the US using L-1A visas. To be admitted as immigrants, multinational executives and managers must have been employed in a managerial or executive capacity for at least one out of the past three years. 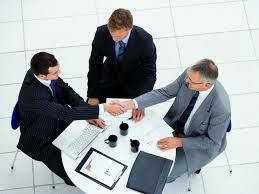 The past employment must be with the same employer, an affiliate, a parent or a subsidiary. Presently, there are no backlogs in this category. 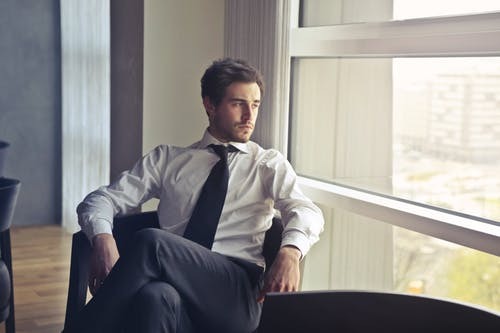 receive only general supervision from higher level executives, the board of directors, or stockholders of the organization. exercise direction over the day to day operations of the activity or function over which the worker has authority.